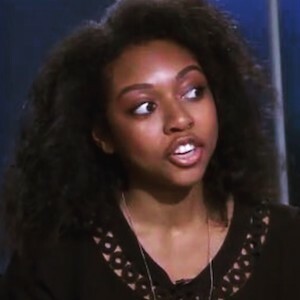 Kimberly is policy officer at the Runnymede Trust and Race on the Agenda (ROTA), two race equality think tanks. She looks at the impact of austerity and BME women, racial inequalities in education and employment and Brexit. She contributes to the Guardian and gal-dem on race-related issues.